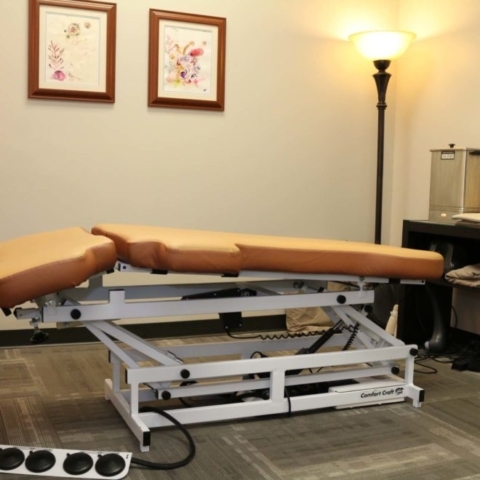 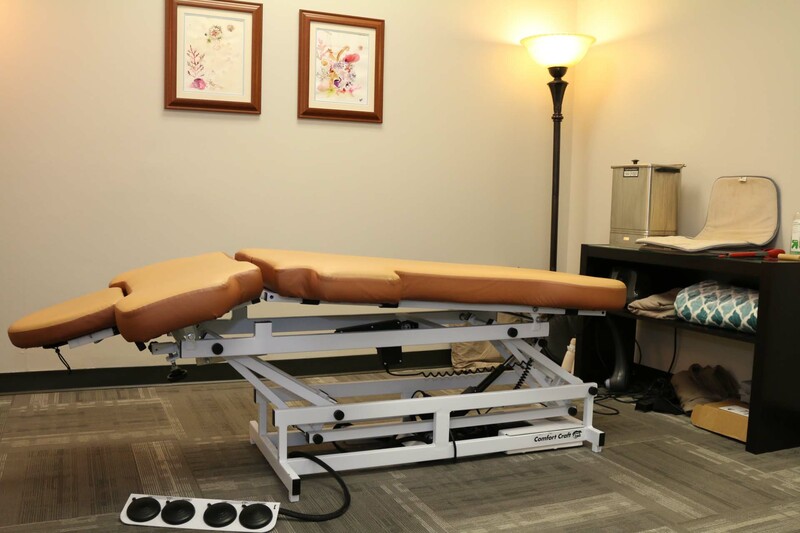 Since 2005 we've taken pride in finding the most effective, efficient, and proven methods available to us for fulfilling your health and wellness needs. 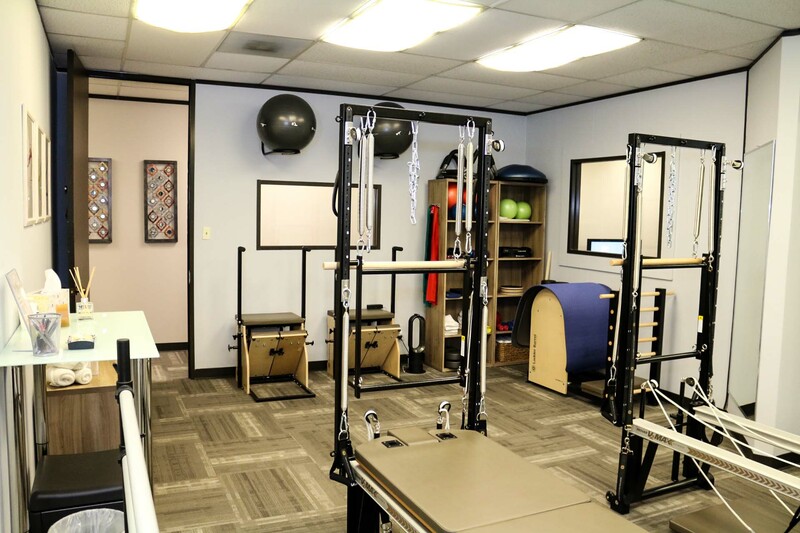 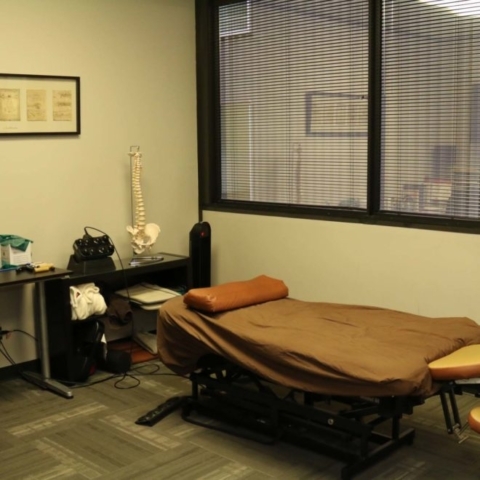 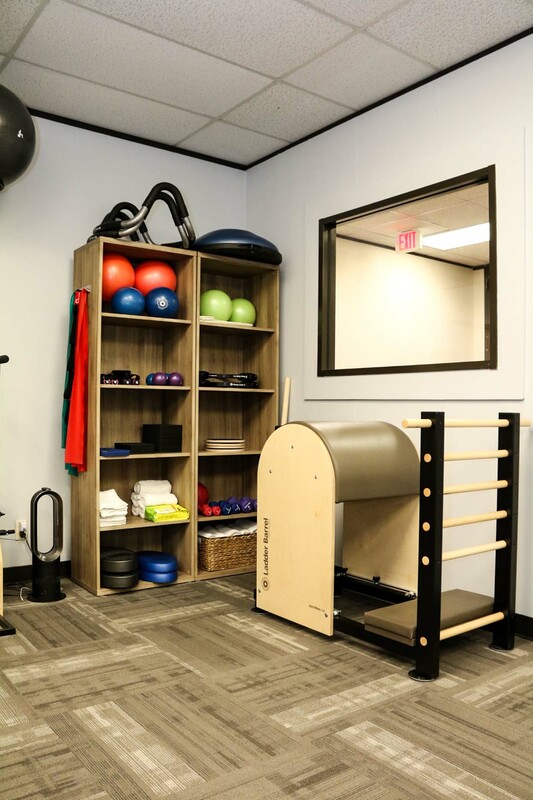 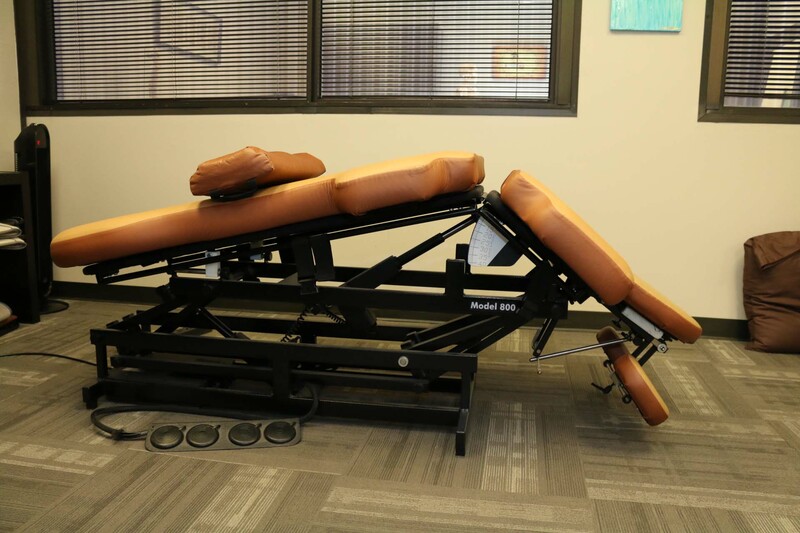 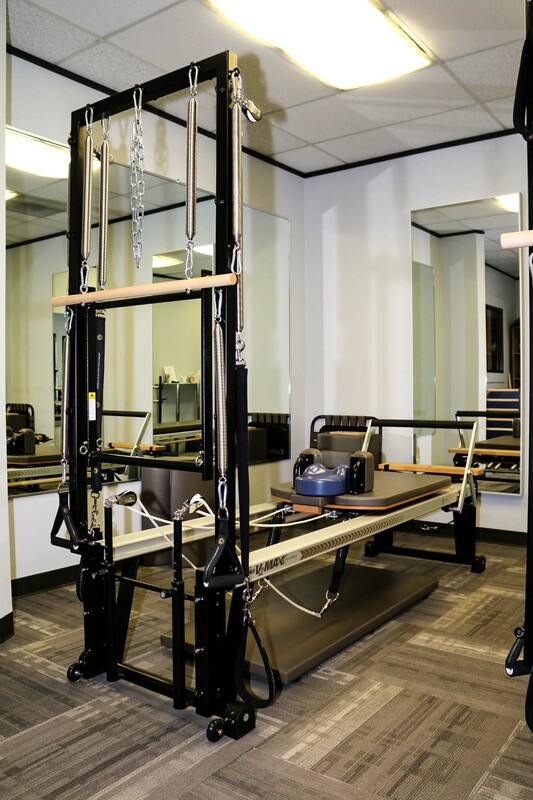 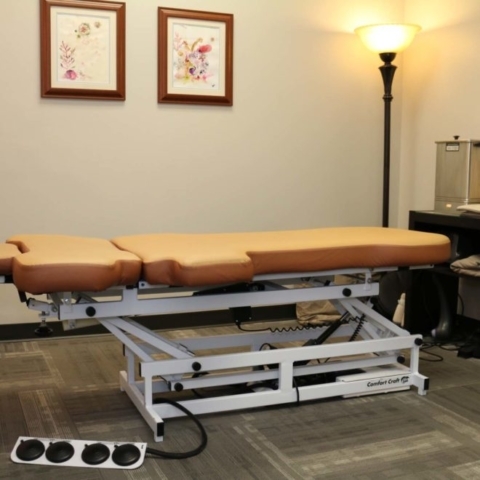 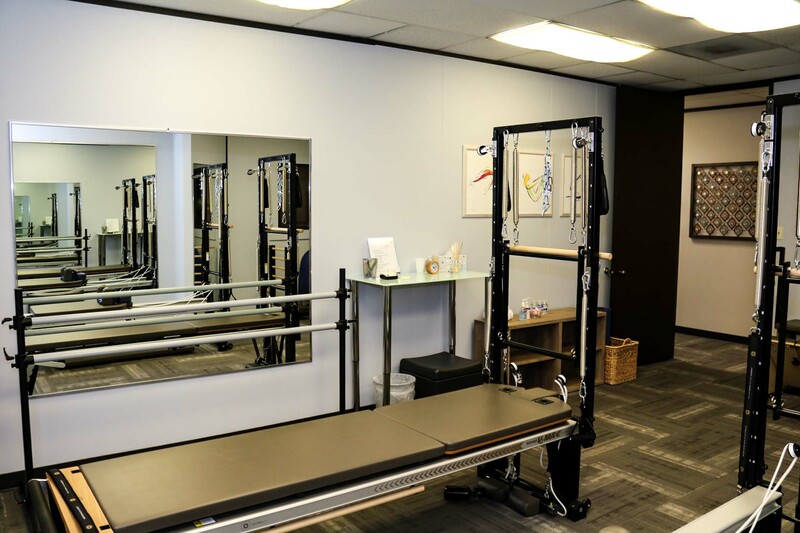 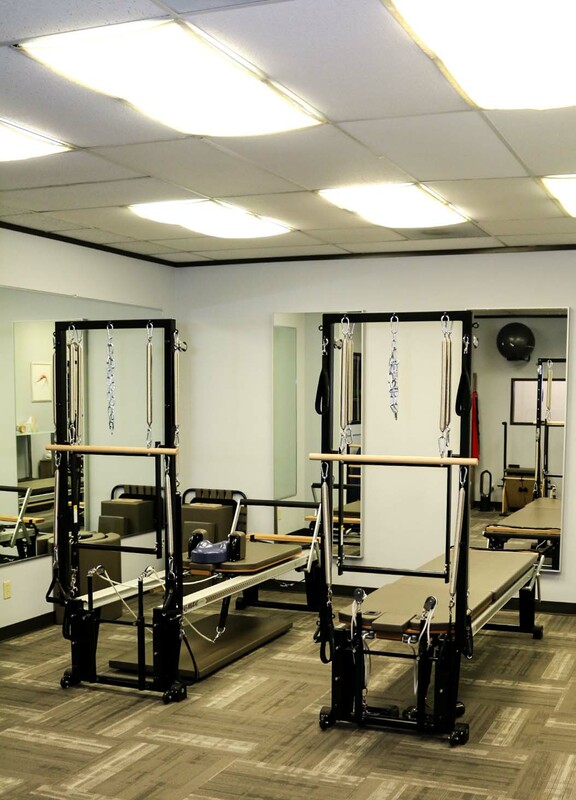 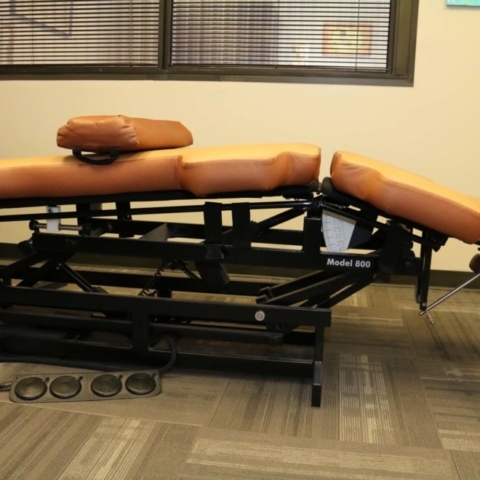 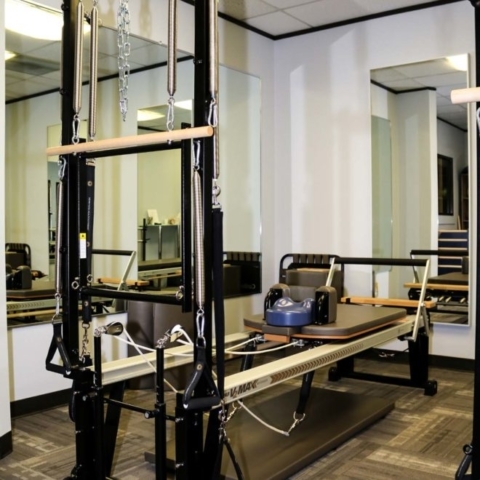 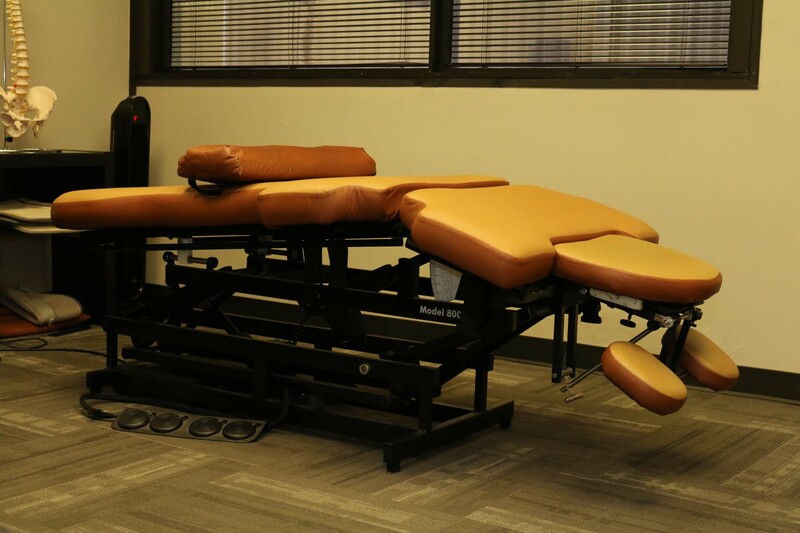 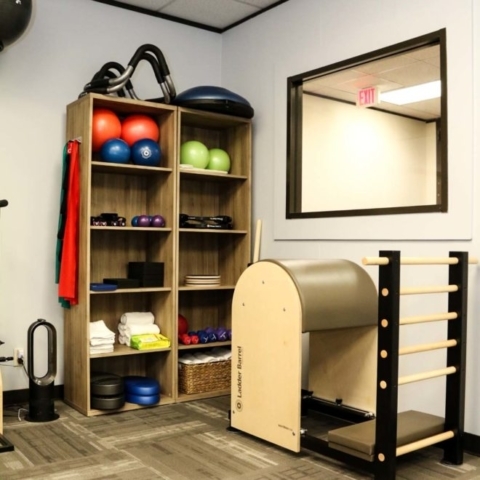 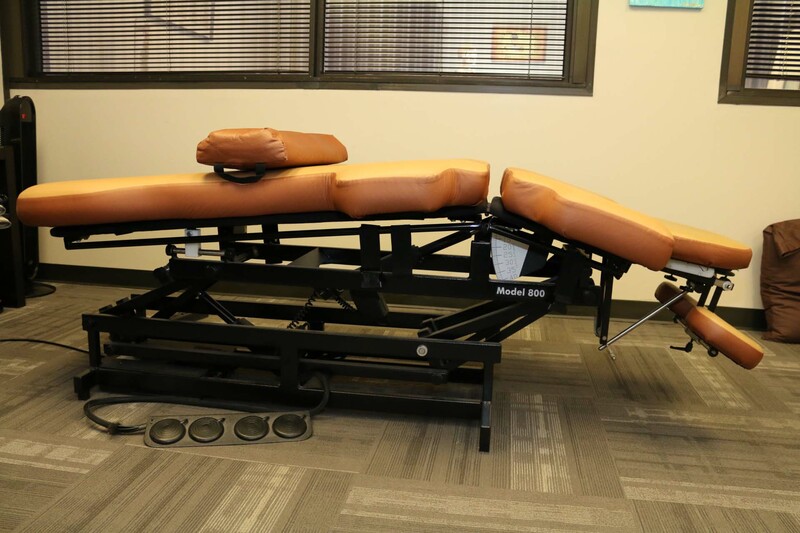 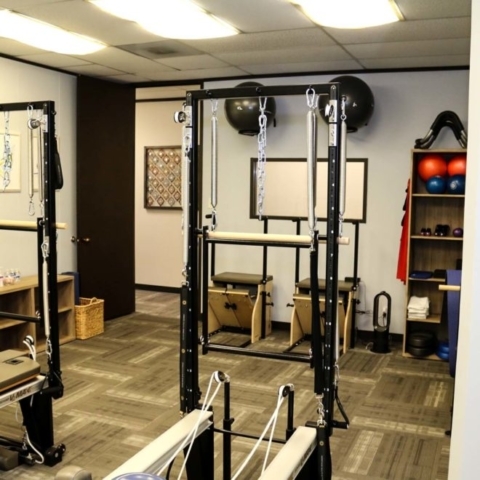 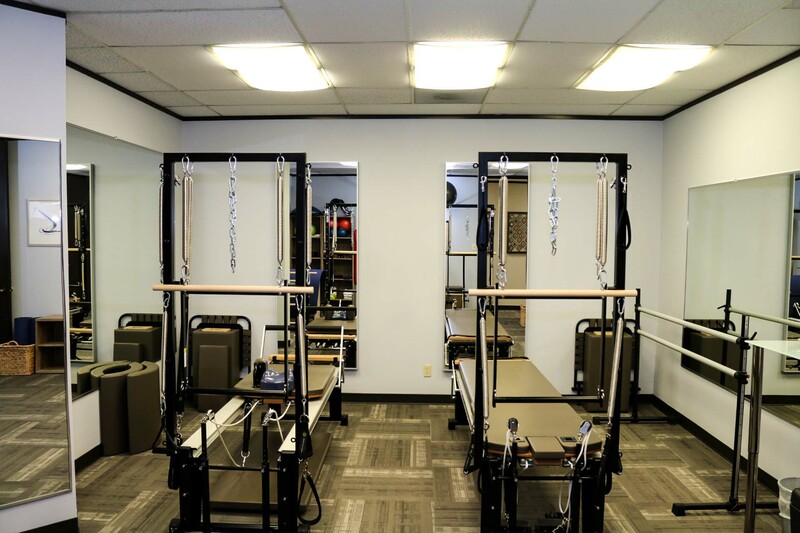 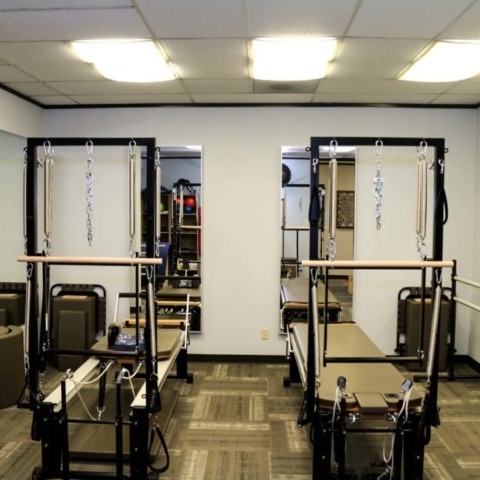 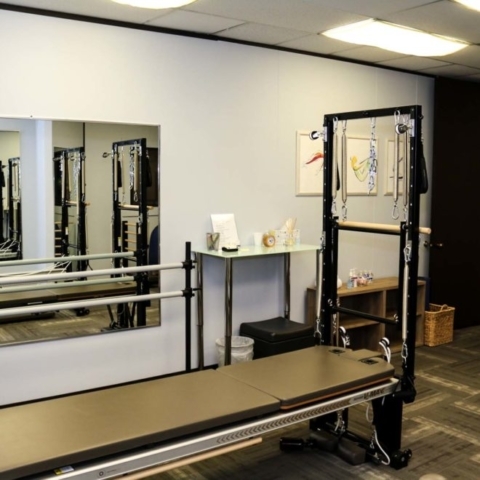 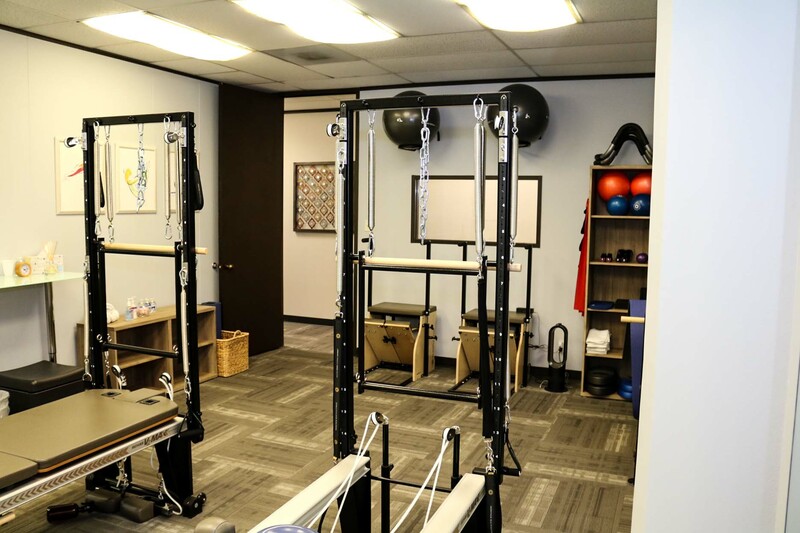 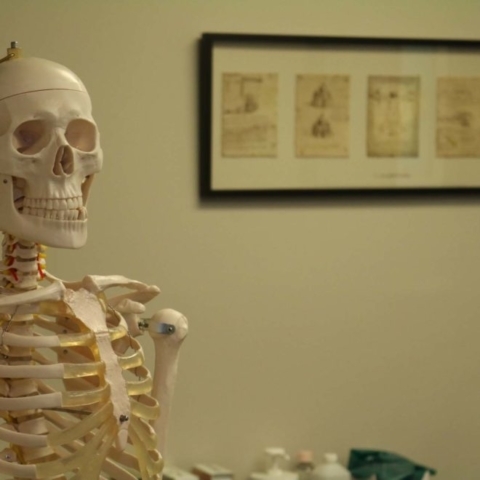 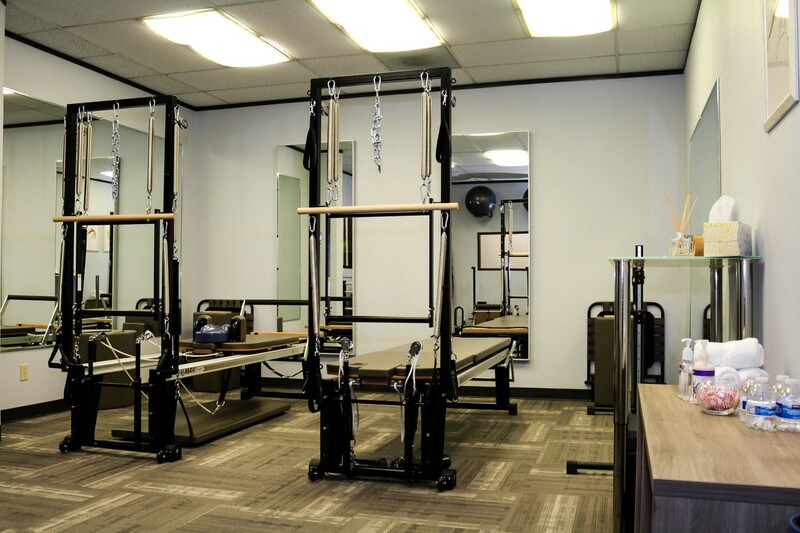 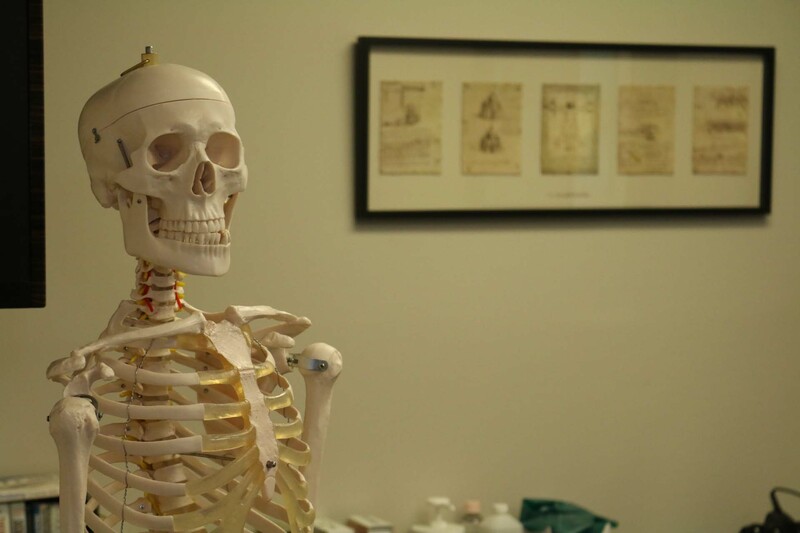 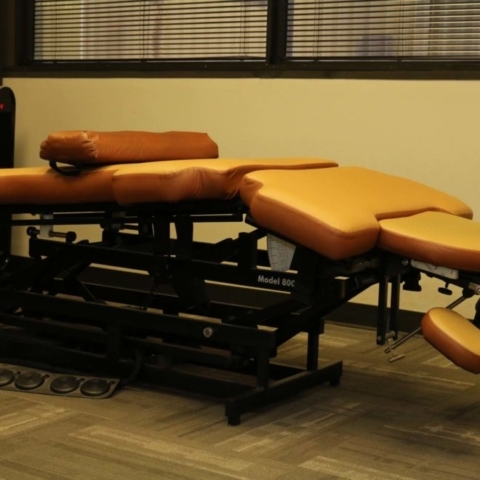 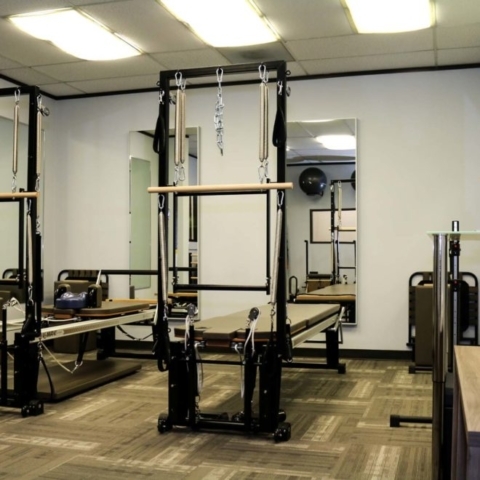 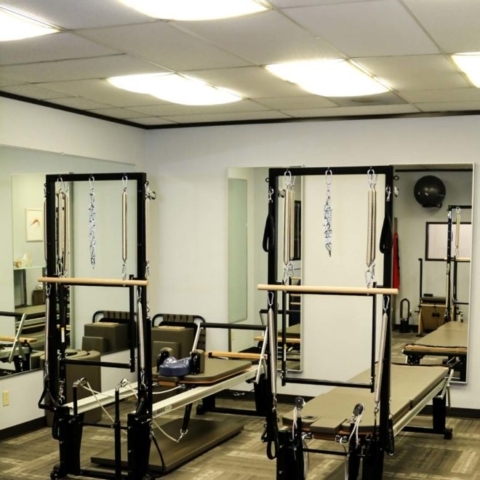 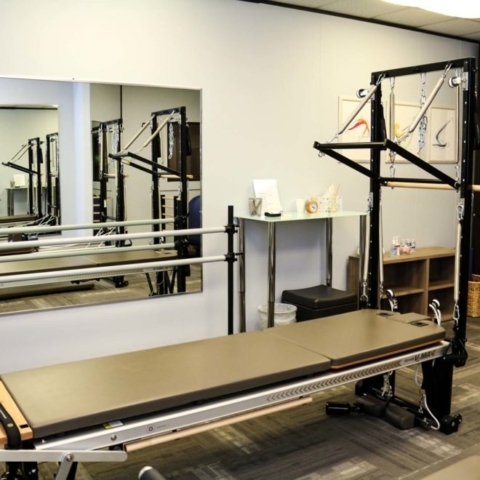 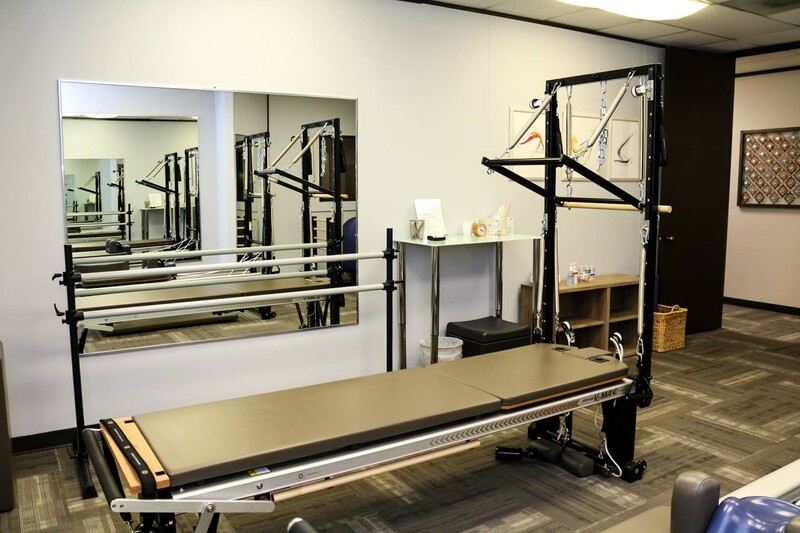 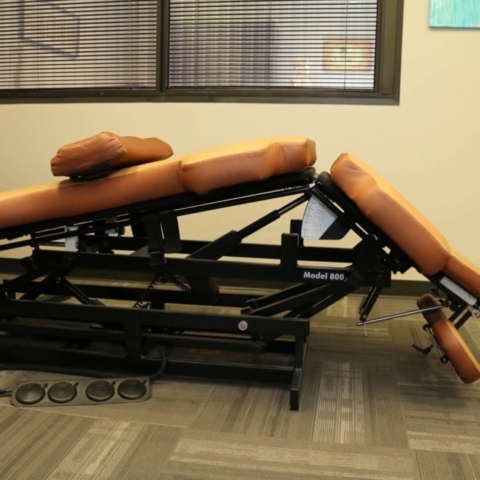 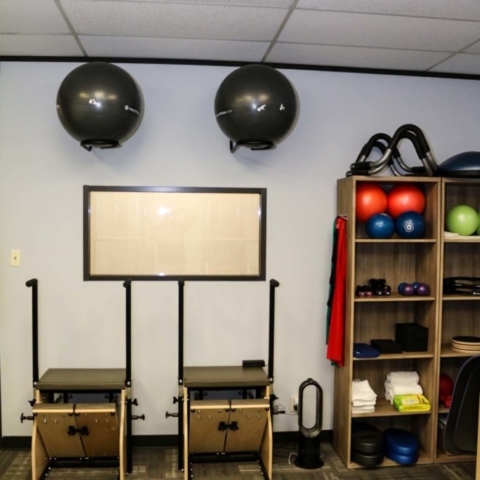 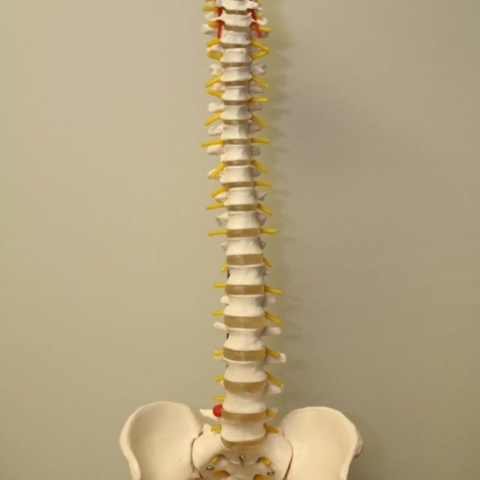 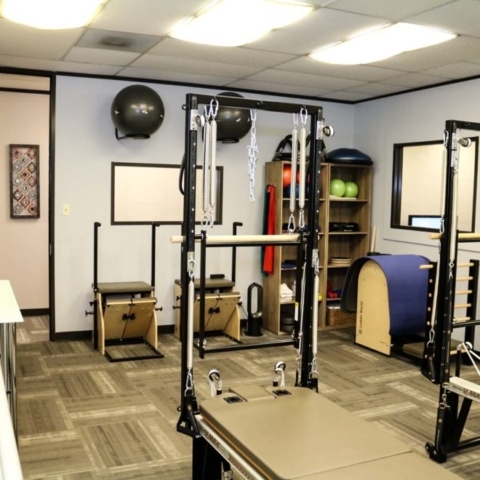 Whether it be utilizing complex Neuromuscular techniques and assessments, traveling the globe training instructors and studying Pilates, or incorporating hospital grade metabolic diagnostic equipment. 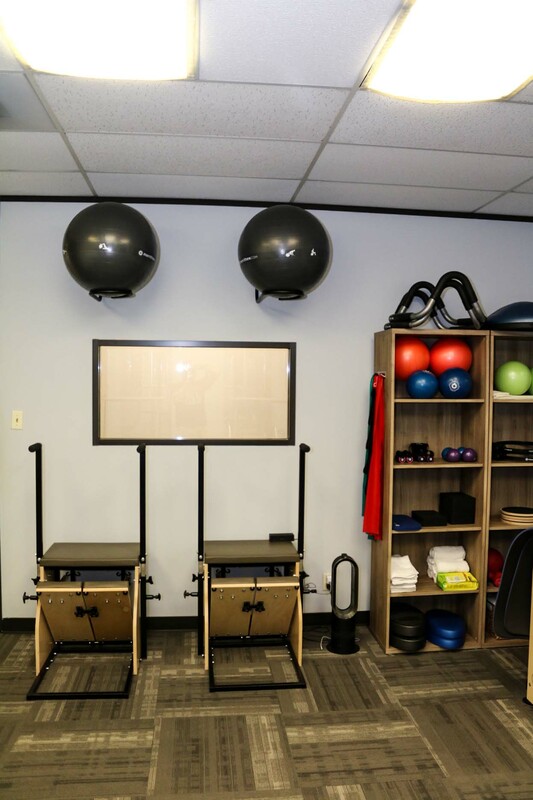 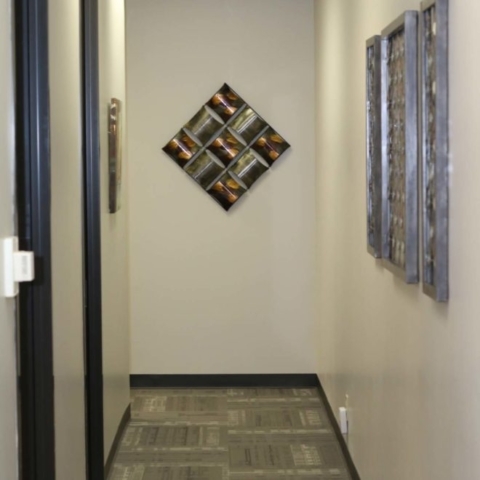 We will provide you with the most up-to-date techniques, information, and equipment to ensure you are receiving everything you need to be successful in reaching your goals, no matter what they are. 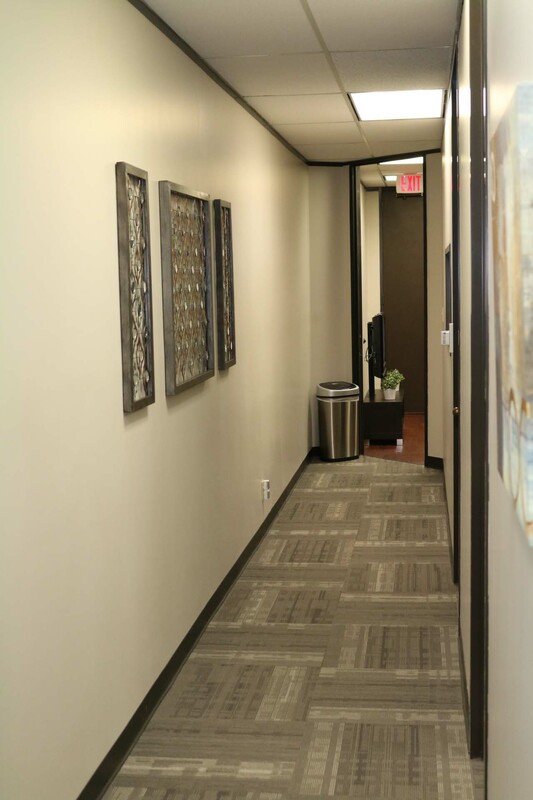 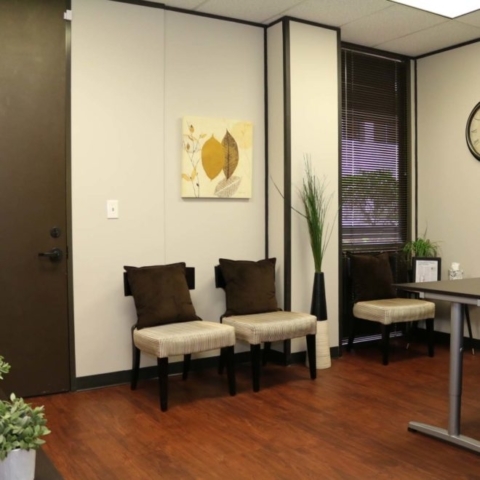 We work with numerous physicians throughout the Houston Methodist, Memorial Hermann, and Baylor medical systems. 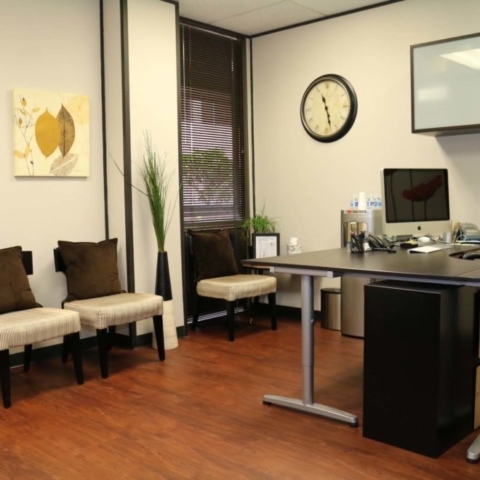 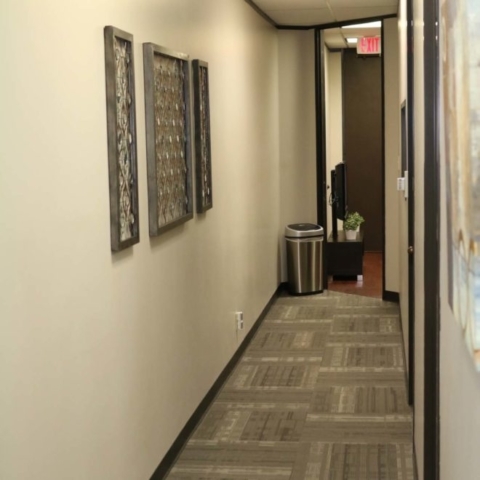 Whether you've been referred to us by your physician, or need a recommendation for a physician to help with your specific issues, we will happily work with them to coordinate whatever course of treatment you need. 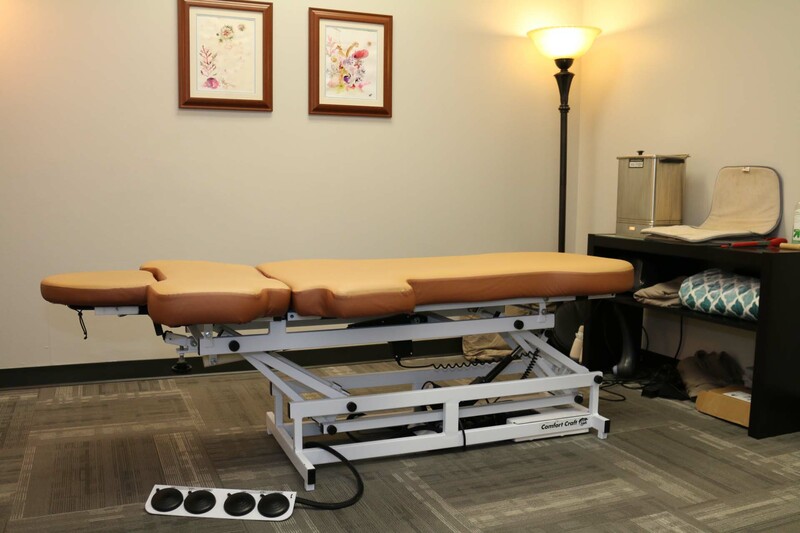 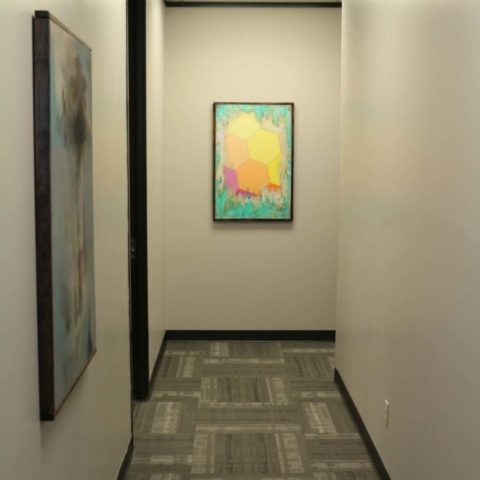 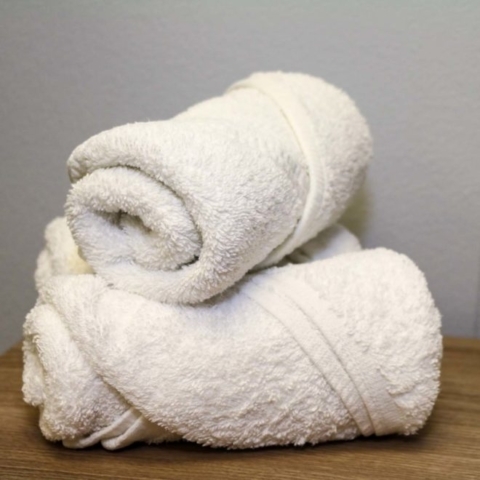 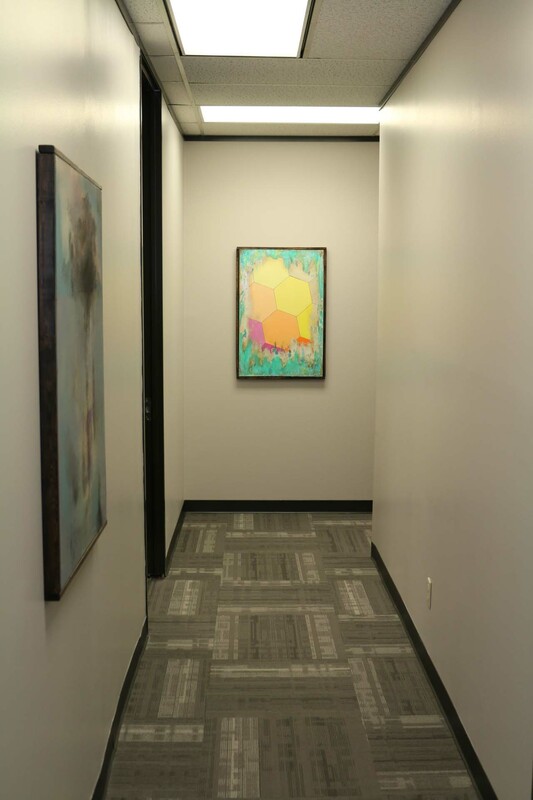 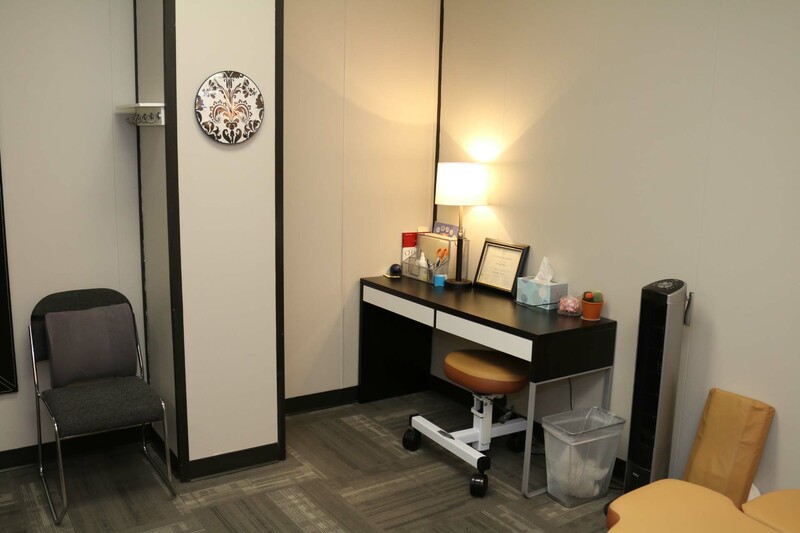 If you have MRI's X-Ray's or any other information from your physicians or therapists, please bring them with you as they will help us determine the most effective, and efficient treatment protocol specifically for you. 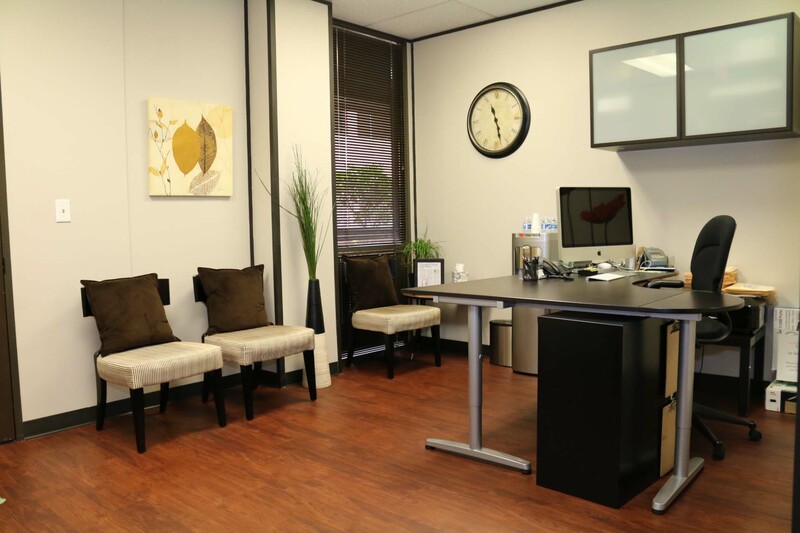 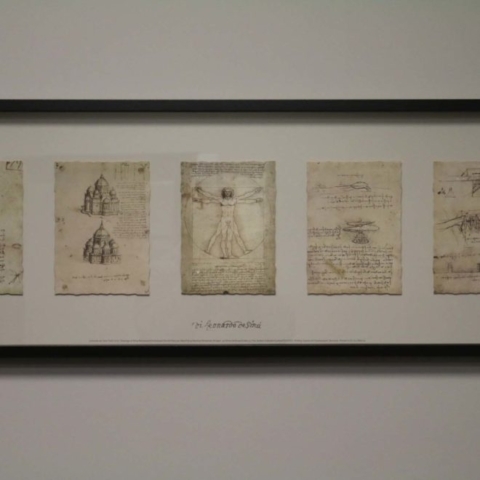 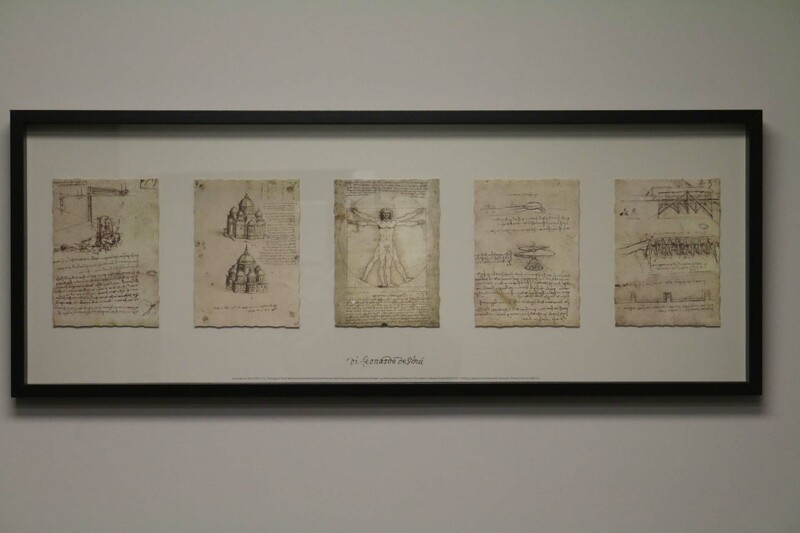 Our team is dedicated to helping you not only achieve your initial goals, but maintain and build on them. 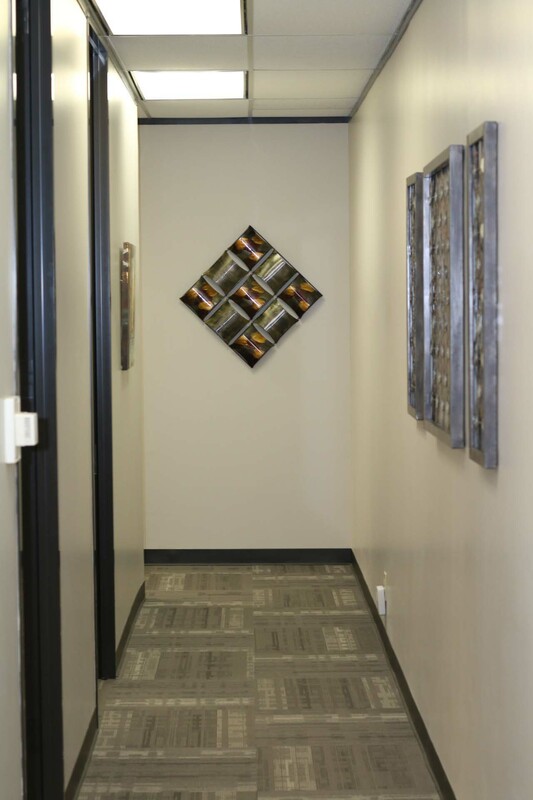 We strive to always provide you the highest quality service to ensure you get the most value for your money. 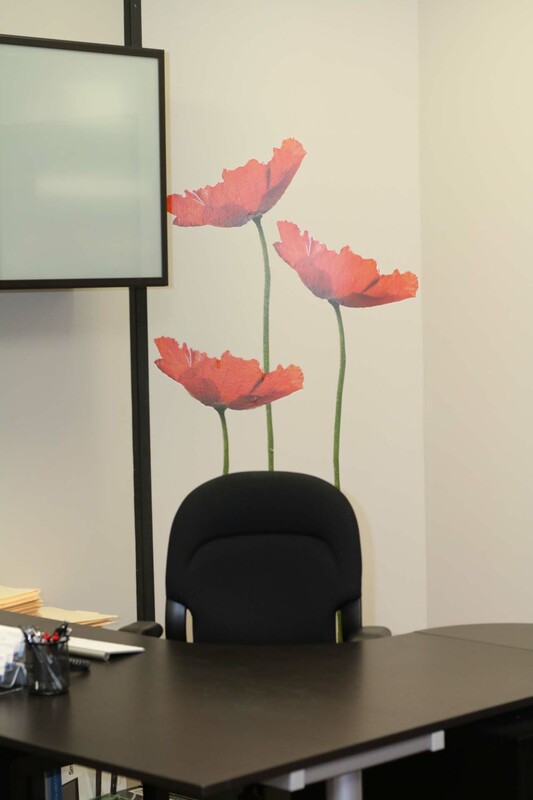 If at any point you have questions for us or need advice about a problem for you or someone else, never hesitate to contact us. 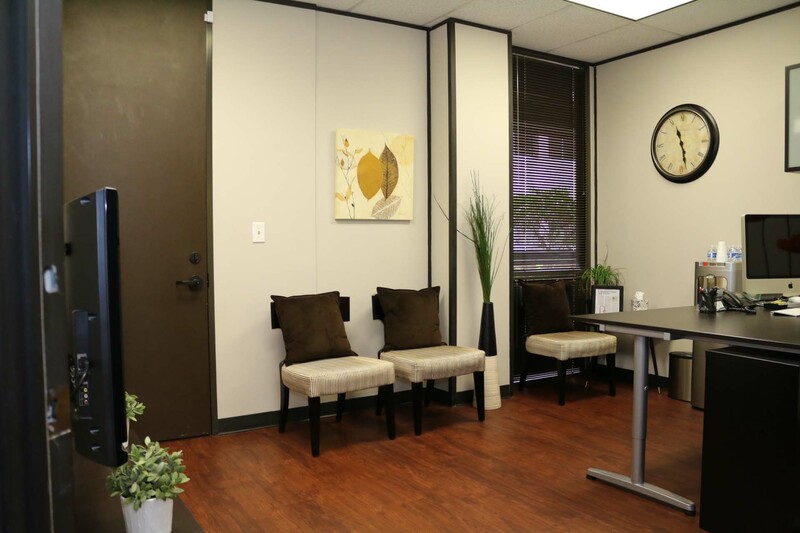 We are here for you as a resource whenever, and however you need us. 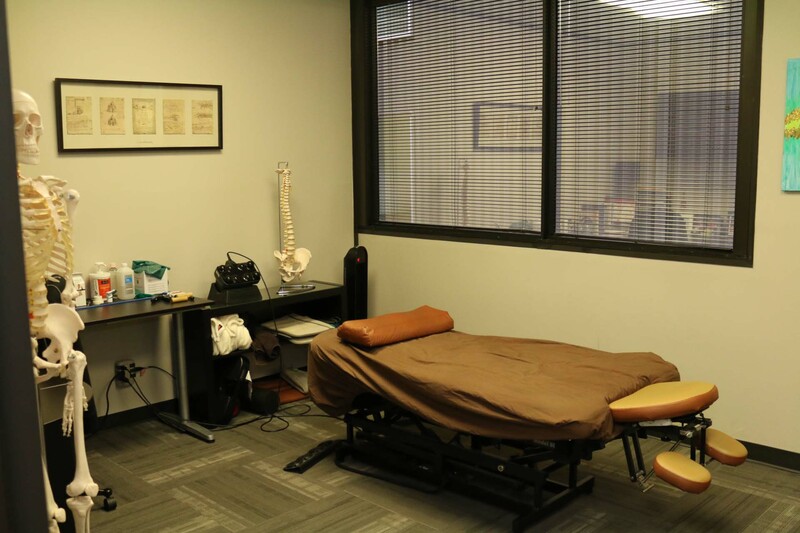 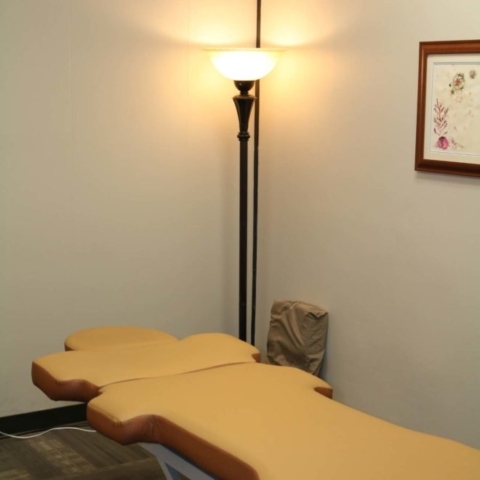 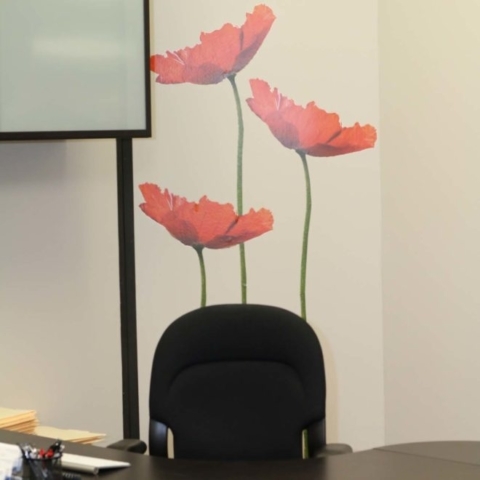 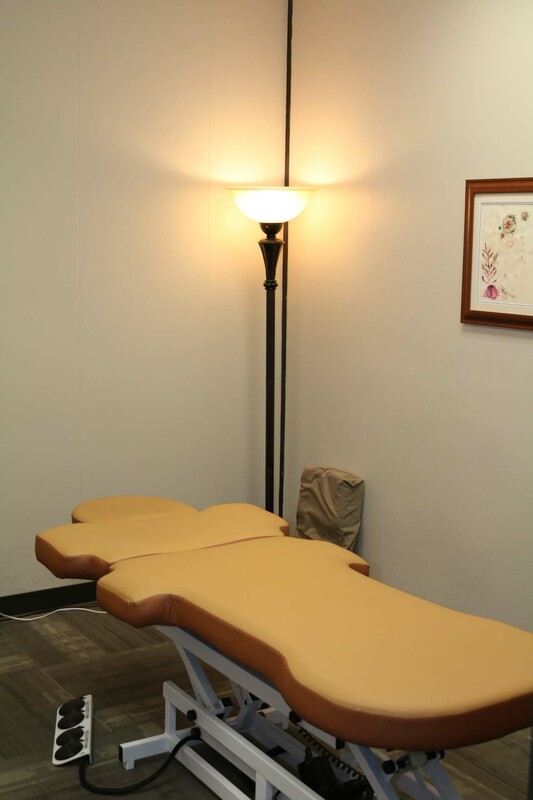 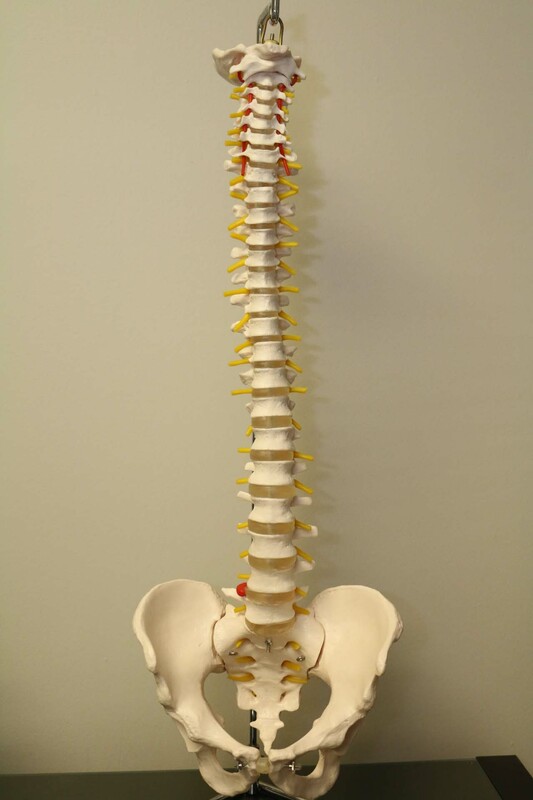 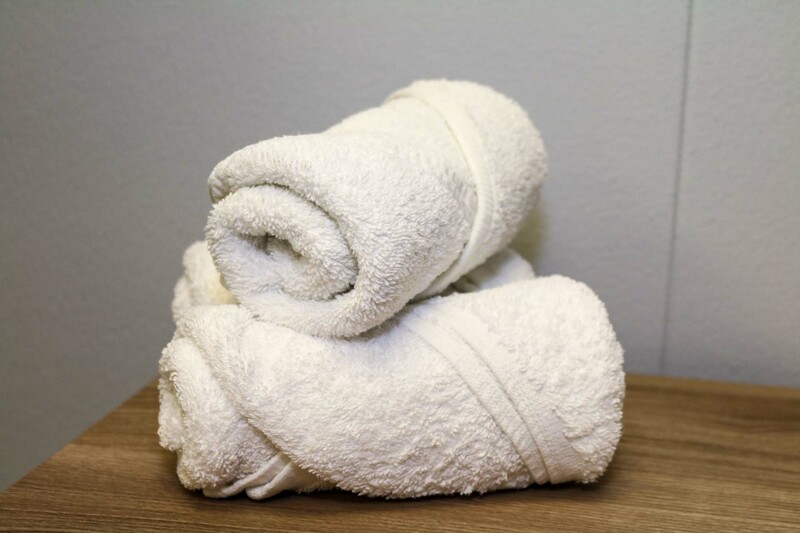 If you have any questions about how our therapies can help you, please Contact Us.